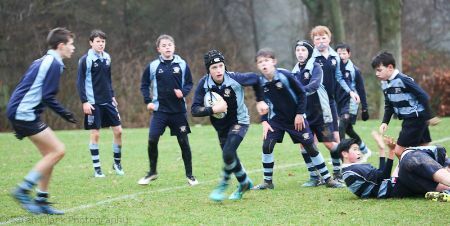 Despite the wet conditions, SRS played some attractive rugby and put the ball through the hands as much as possible. 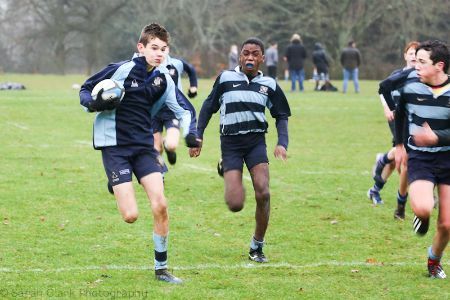 This led to us scoring 14 tries but what was most pleasing, as their coach, is that the boys played as a team. 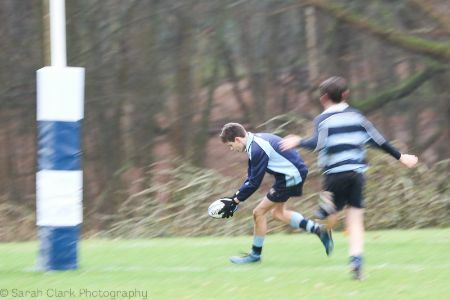 It was nice to see the tries being shared between 11 players. Credit, though, must be given to AH as their heads never dropped and they deservedly scored a try of their own near the end. Overall this was a good performance but the team needs to be on their mettle as they face sterner tests ahead.